If you're planning to spend Valentine's Day on the sofa watching movies – cheesy rom-com, or otherwise – you're in luck! 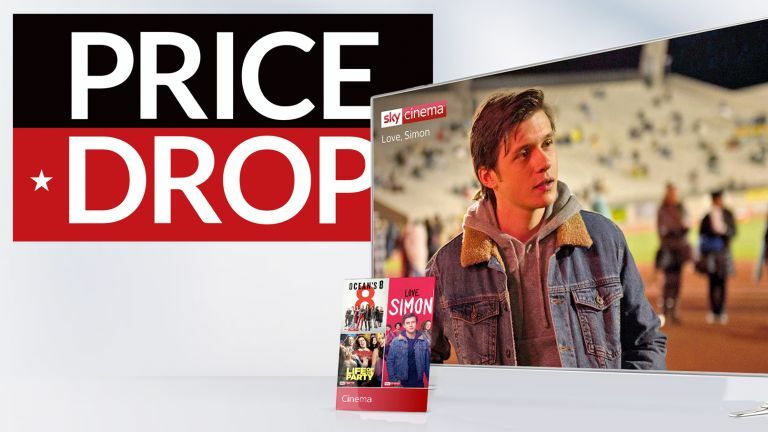 We've unlocked an exclusive 50% off discount for Sky Cinema, which has more than 1,000 movies on-demand, themed film channels around specific genres and actors, as well as a premiere every day. The half price offer comes courtesy of Now TV – the Sky-owned streaming service that allows contract-free access to Sky channels, on-demand content, and more. This is one offer that you'll need to add to your shopping basket fast. You've only got until February 14, 2019 to sign-up to two, four or six month Sky Cinema passes for half price. That means two months is just £9.99 – which is less than single ticket to the cinema in most towns! Our exclusive discount means you're able to sign-up to a full six months of the latest blockbusters and on-demand classics from Sky Cinema for an unheard of £29.97. Bargain. You can unlock the savings on two, four or six-month Sky Cinema Passes. The Now TV Passes can be redeemed on a number of devices, including PS4, Xbox One, PC, macOS, iOS, Android, a raft of Smart TV brands, as well as Now TV's own hardware. But you'll have to act fast as the exclusive 50% off Sky Cinema Pass expires midnight today, February 14, 2019. Just in time for Valentine's Day.